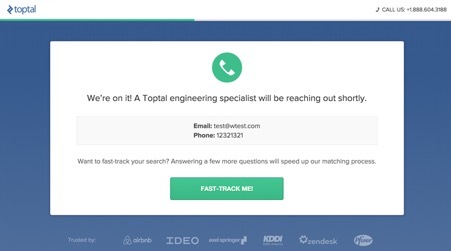 A good landing page has two jobs. First, it should inspire visitors to convert on the spot. And, failing that, it needs to generate some kind of secondary lead you can nurture further along the buying process. When a landing page does none of the above, it has failed to do its job. 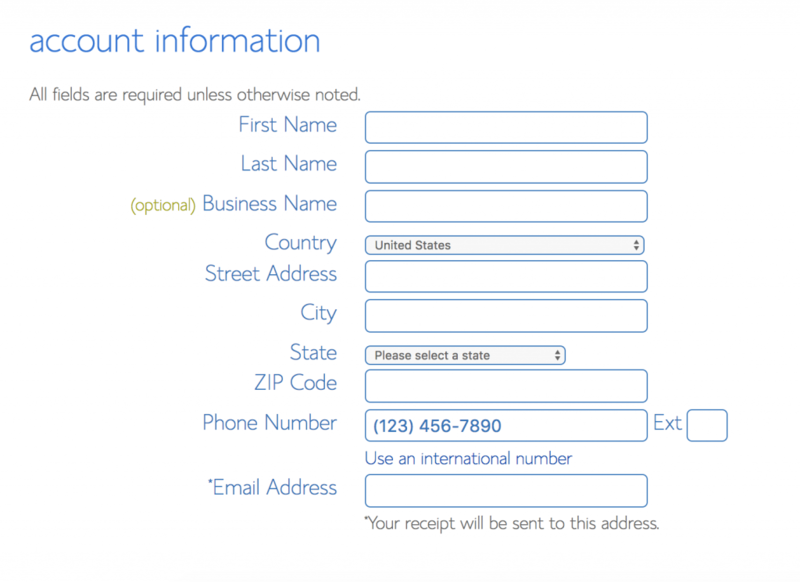 Sadly, one of the biggest barriers to conversions on landing pages is those pesky forms. Master the art of landing page form design and you’ll see an instant uplift in conversions. And, to help you make this happen, we’ve got 15 landinage page form best practices and examples to learn from today. We see multi-step forms outperform single-step versions time and again. 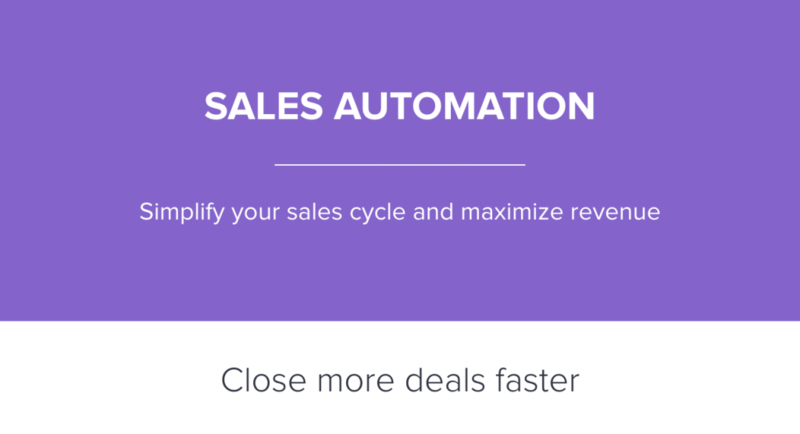 We’ve tested this across various industries and forms for different conversion types. The numbers tell us that people find multi-step forms less intimidation, which increases the number of users who start filling them out and the number of those who complete them. We’re not the only ones who have seen this kind of results. The UK Government’s Digital Service (among others) has also found multi-step forms provide the best experience and highest conversion rates. And, after seeing similar results in the vast majority of our own tests, we figured it was time to build a platform that makes multi-step form design straightforward. This is where the concept for Leadformly came from. As a general rule, you should stick to short forms for secondary conversions. Basic actions like email signups, general enquiries and searches want to be as quick and easy as possible for users. In the example above, you can see ActiveCampaign sticks to a two-field form design for its free trial CTA. Users are then taken straight to the dashboard to get started with their free trial – no messing around. Once users are more committed to your offer, they’ll be willing to work harder for conversions. In fact, they’ll often expect and want to provide more information on your forms. Bluehost goes for a familiar form design for users who have decided to sign up with a domain name they already own. 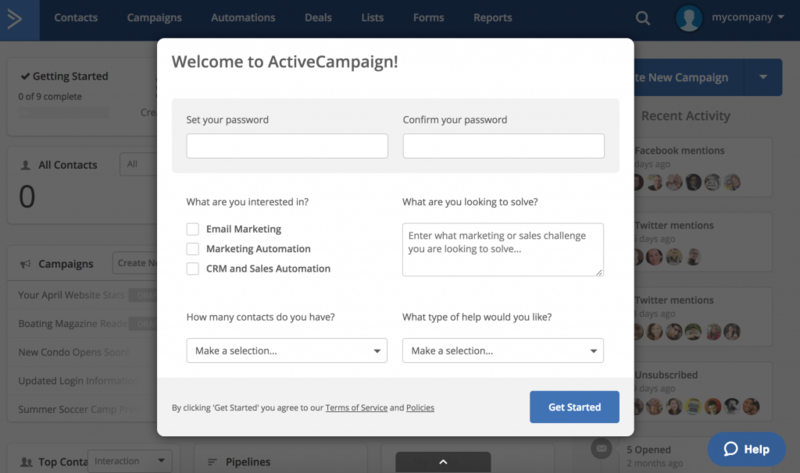 For example, ActiveCampaign users understand they’ll have to provide payment details to start using the full version of the tool. Likewise, Holiday goers expect to fill out all the essential info when they reserve something. They want it in their name, fully reserved without any mistakes. Once again, use multi-step forms to make the process more intuitive and implement a progress bar to show users how they’re getting on. Don’t bombard users with a form as soon as they land on your page. Let your primary call-t0-action work its magic uninterrupted and hide your hero forms behind that CTA button. The only way to know your landing page forms are performing is with data. With Google Analytics you can see how many people fail to complete your forms but you can’t find out why. So get yourself a dedicated form analytics tool that shows you which fields people are having problems with and what needs fixing. 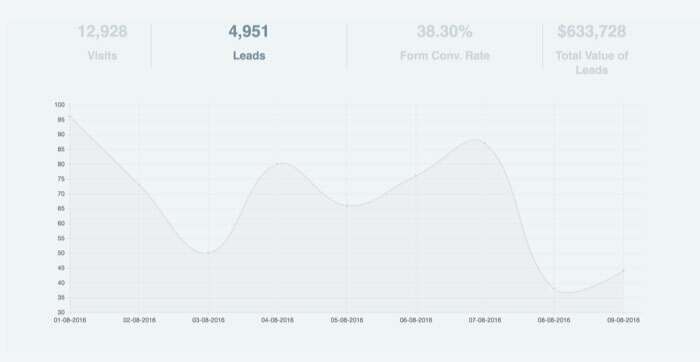 Leadformly comes with a built-in form analytics tool and you can check out our other favourite form analytics tools for more recommendations. 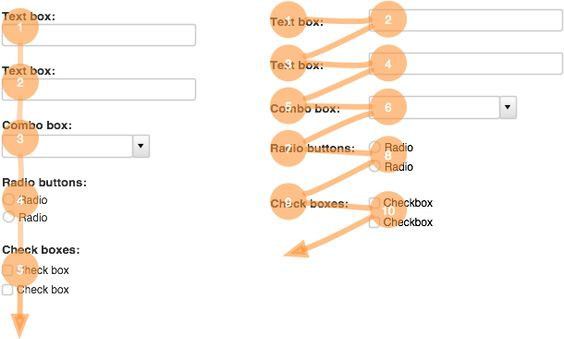 One of the most important principles in form design is to remove every unnecessary field. But what happens when users have problems with a field that provides important data for your lead nurturing process? In these cases, try to redesign your form before you start pulling out important fields. You may find simply rewording your labels or switching to a multi-step format solves the problem. In the example above, the shorter form actually performed worse than the original version, but tweaking the field labels improved conversions by almost 20%. The longer your forms are, the more incentive it’ll take for users to complete them. 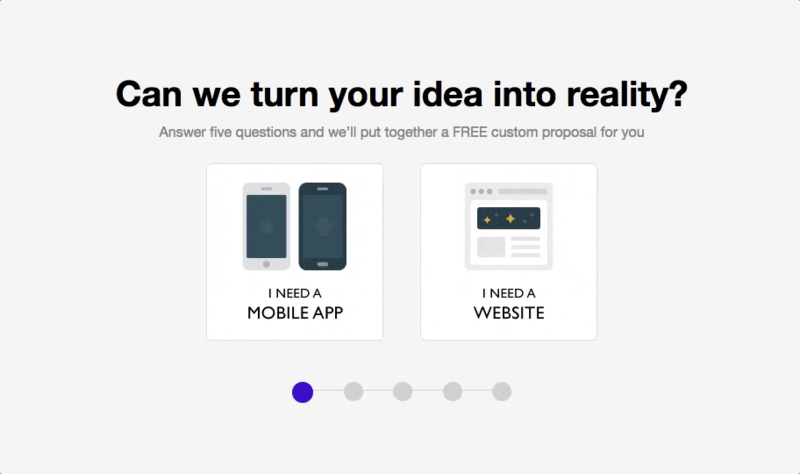 This is where your landing page copy needs to shine and inspire users to take action. No matter how good your form designs may be, zero incentive means users have little reason to start filling them out – let alone complete them. With landing page forms, the calls to action surrounding them are probably the most important part of this. However, the rest of your landing page copy becomes increasingly important as users scroll further down the page. For tips on how to create landing page copy, head over to our 101 Landing Page Optimisation Tips article. First, though, it’s time to talk about those calls to action. Our next tip was originally posted in this article by Marcus, but it’s well worth repeating. If you want an easy template to creating CTAs that convert, ask yourself what your audience really wants and finish the sentence “I want to…”. 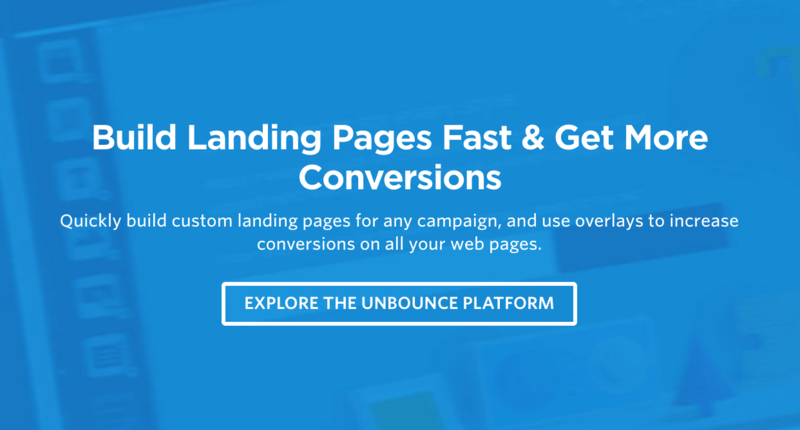 In the example above, Unbounce has decided its target customers want to build landing pages quickly and increase conversions. From there the landing page copy pretty much writes itself and Unbounce has only tweaked the same message over recent years. Single column layouts are important for a number of reasons. Above all, they’re easier for users to quickly interpret and they look less intimidating. Even though neither form design looks appealing, you can see how the first example above is far more user-friendly than the second. Aside from visual layout, single column designs are much easier to make mobile-friendly. Which brings us on to our next point. There’s far more to designing forms for mobile than making them responsive (although this is a good place to start). First, use the correct HTML5 markup so user keyboards popup in the correct format for typing phone numbers, email addresses and other input types. Also, make the most of mobile features like cameras, geolocation and touch screens. For example, asking users to take a photo of their card rather than type their details out can drastically reduce friction. Something most form designs fail to do is make the most of contrast. Aside from helping users to navigate their way through a form, good use of contrast can reduce potential distractions from other elements on the page. 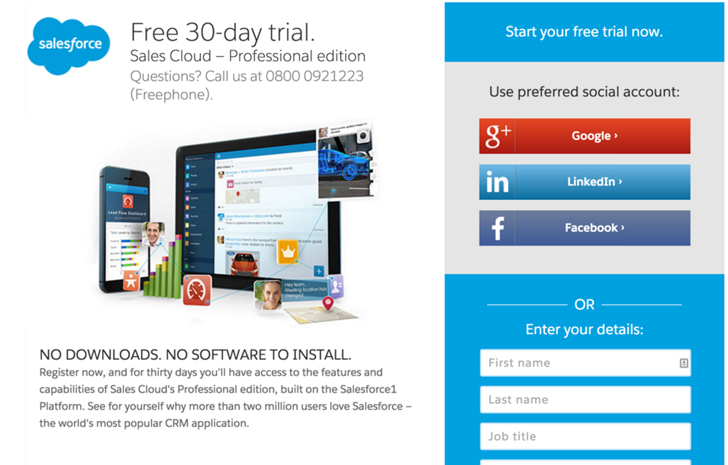 The bold blue and white design of Salesforce’s free trial signup isn’t the prettiest form you’ll ever see, but it doesn’t let anything else hog the limelight. 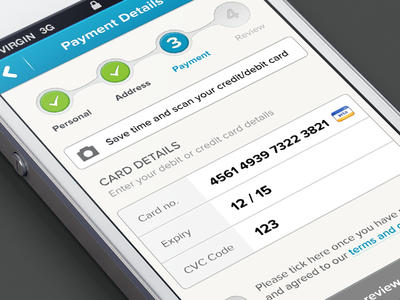 Contrast is also another important factor in optimising forms for mobile. Remember people could be outside or in brightly lit places that make low-contrast designs almost impossible to use. One of the most important factors in form optimisation is reducing the need for users to type. Image buttons, sliders and other touch elements make the form filling out process much easier for users – especially for those on mobile, once again. Avoid asking people to retype their passwords, email addresses or other information. Also, enable browser auto-fill so users don;t need to retype the same old information out every time they use a form. Form validation is a tricky thing. It’s great to have it if it helps users fill out your forms correctly the first time; not so great if it makes it harder to submit than necessary. First of all, you will need to use validation to prevent server attacks and malicious code. You can do all that in the background, though, far out of users’ sight. If you use validation to help users submit forms successfully, make sure it’s inline and provides feedback as they type. Also, don’t make it too strict so that typing +44 instead of 0 for phone numbers causes problems. Remember, the aim isn’t to prevent form submissions; it’s to help users complete them successfully the first time around. 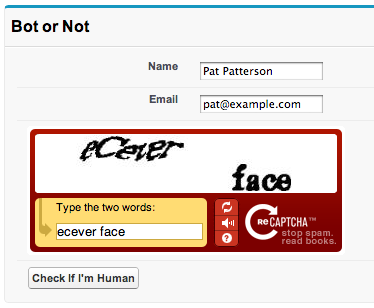 One thing I hate to see still being used as spam prevention is CAPTCHAs. It’s not your users’ fault if you can’t come up with a better system for preventing spam – so don’t punish them with these horrible things. Like I say, you can use validation behind the scenes to rule out spam. A common trick is the use hidden fields that spam bots will fill out (but users won’t) and then block submission with your hidden field completed. Not a CAPTCHA in sight. One of the most common form design mistakes I see is a lack of thought regarding where to send users next. It’s fine if your form uses AJAX to popup and disappear after submission but do you really want users to stay on the same page? If you do, that’s great – job done. Otherwise, you’ll want to be a bit more strategic about where you send them next. Do you need users to confirm their account signup, get started with their free demo or try to move them on to the next conversion as soon as possible? Choose wisely and maintain a good user experience. If you want to increase conversions from your own landing pages forms, check out some Leadformly templates. They’re built from the ground up using form best practices and user testing results. Otherwise, you can check out another article of ours offering even more form design best practices and UX tips.